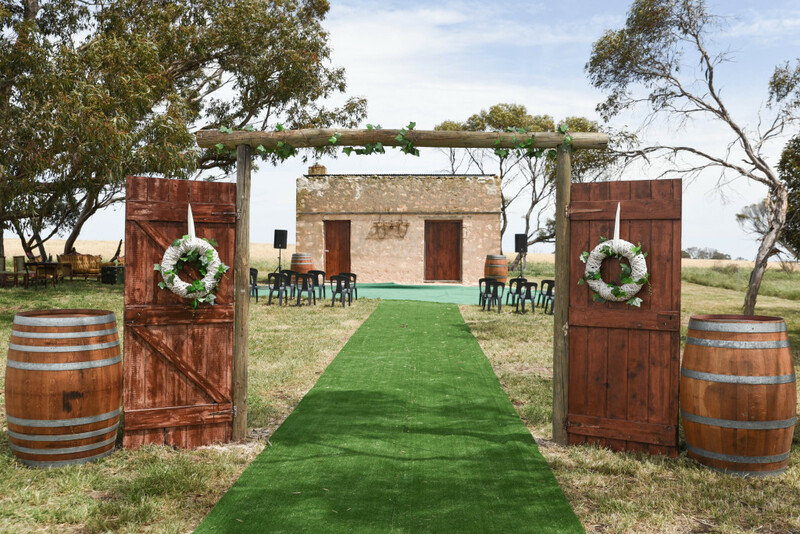 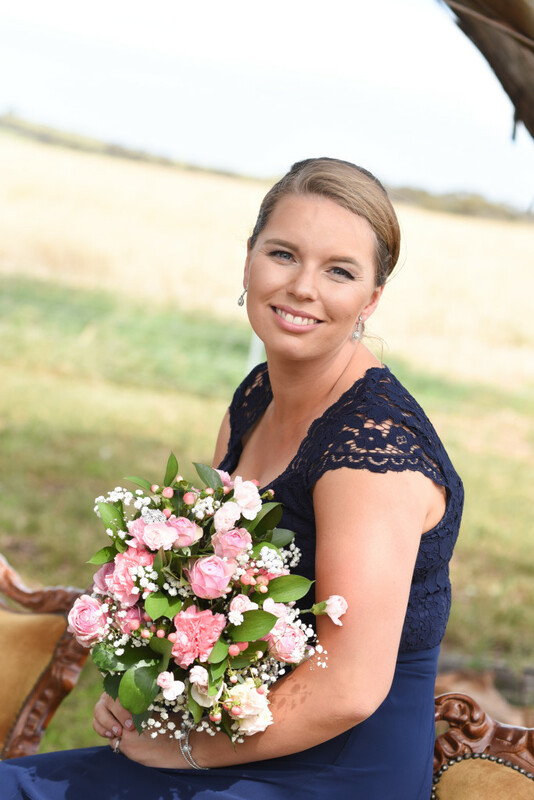 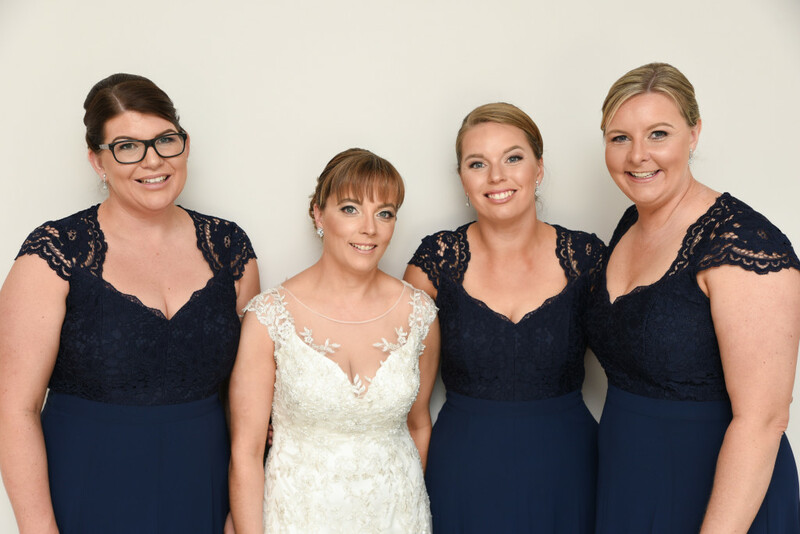 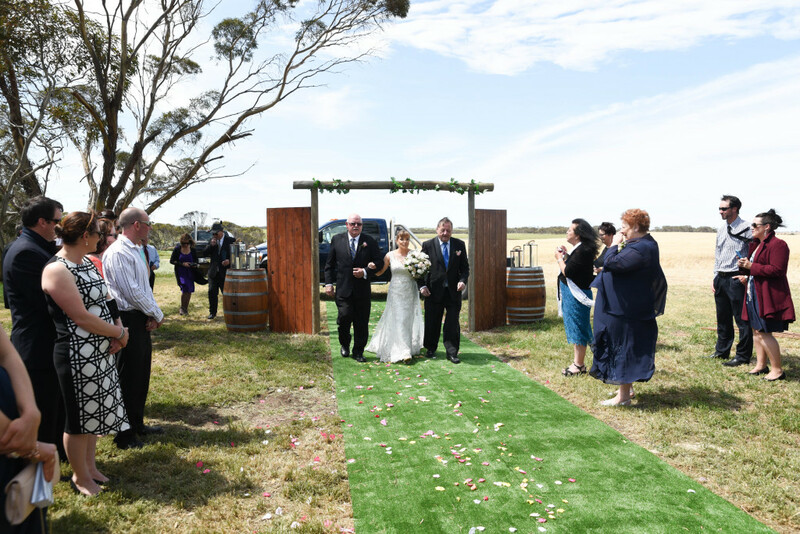 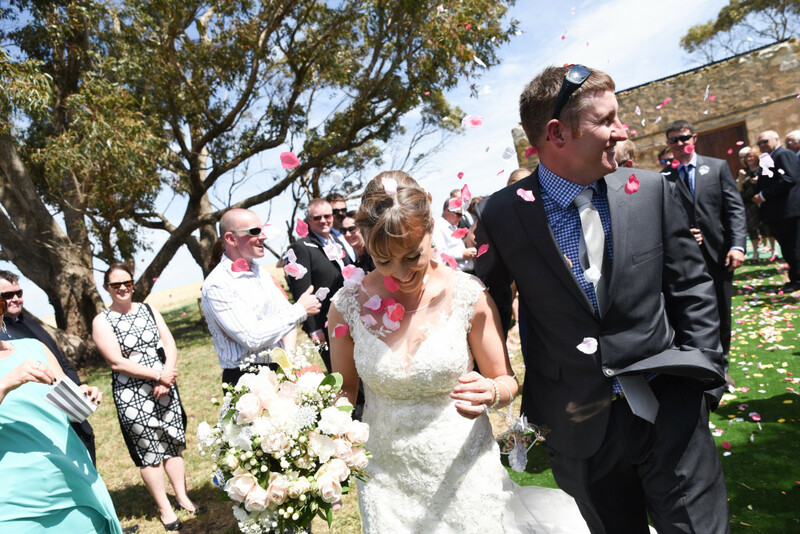 Kym and Grant were married near Minlaton on the Yorke Peninsula, out the front of a restored family ruin… such a sweet setting under gum trees. 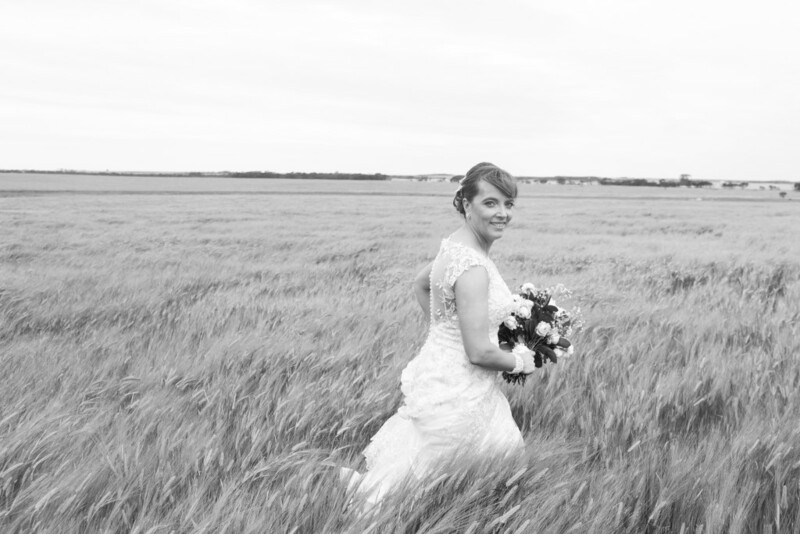 I captured moments while the bride was getting ready in Stansbury, some of Grant and his groomsmen at the family farm, then on to the ceremony, some wedding party shots at various locations in the region, then finally some time at the reception put on by the very creative ‘Yorkes Uncorked’. 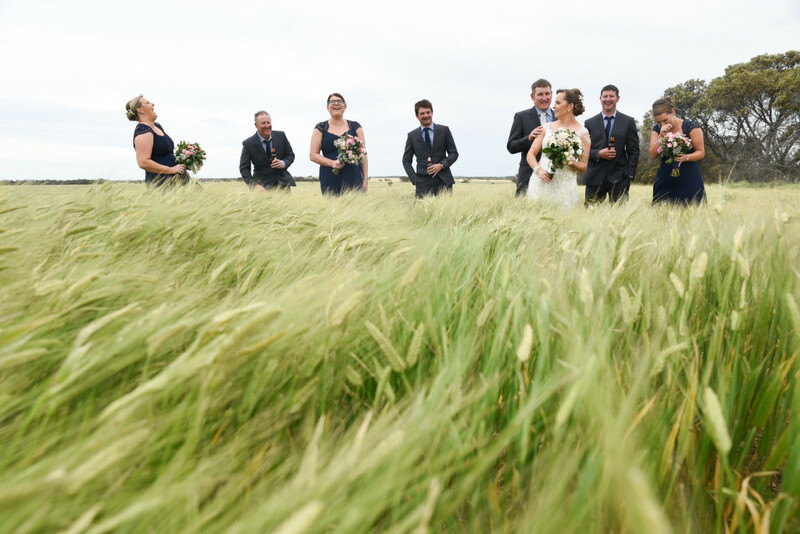 Thanks to Kym and Grant, and all the wedding party for being such fun to work with, particularly in some pretty windy conditions! 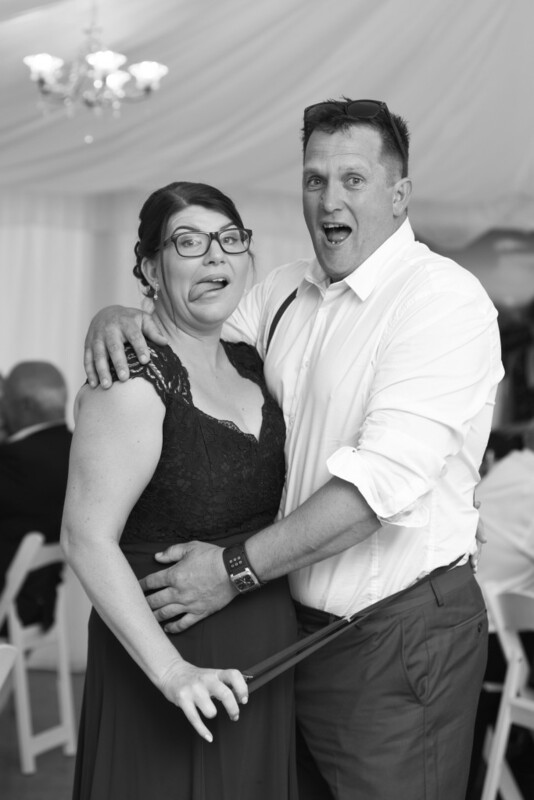 And also a big thank you to Bec for recommending me yet again for a YP wedding. 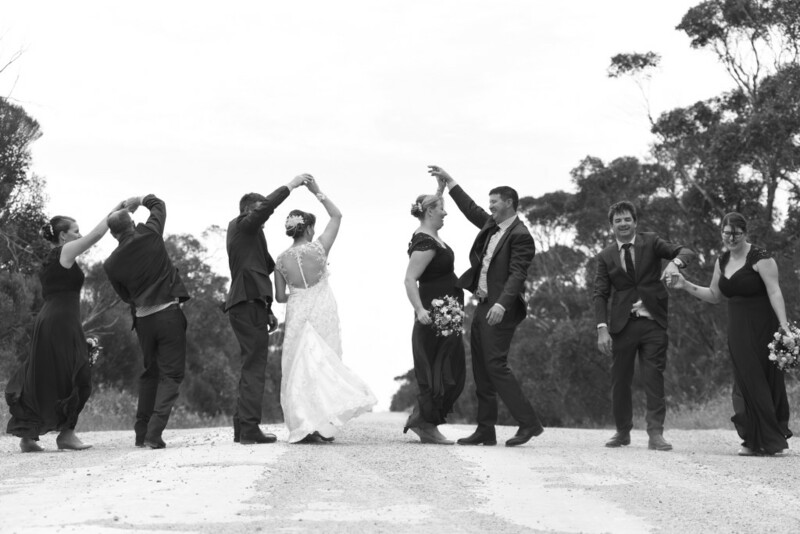 They are always amazing adventures!